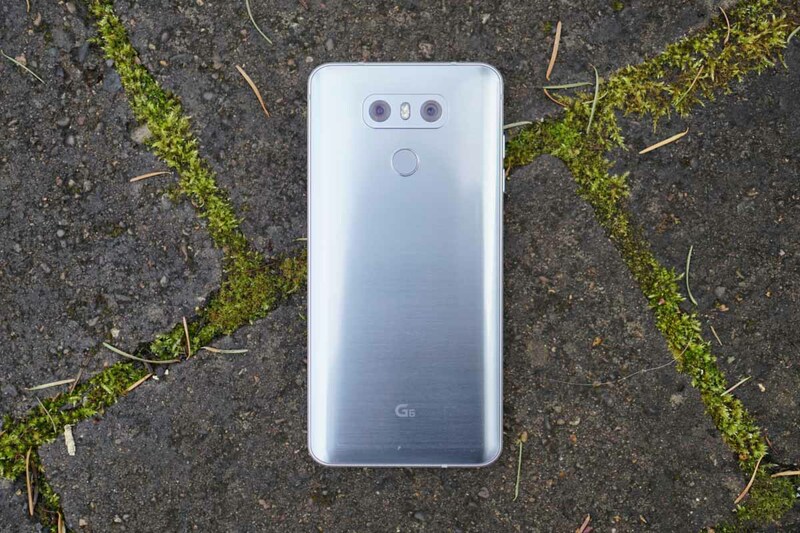 Verizon’s LG G6 and G5 both picked up new updates today. I wish I could tell you that they include Android O and winning lottery numbers, but they are security patches only. The LG G6 on Big Red is seeing software version VS98812B, while the G5 is getting VS98729A. At least one reader already pinged us with news of the G6 update, so feel free to jump into Settings>System updates to check. They could be live! If you get it, let us know in those comments which month’s security patch is included.